Because I don’t know Deb Perelman. But it’s definitely a pretty serious girl-crush. 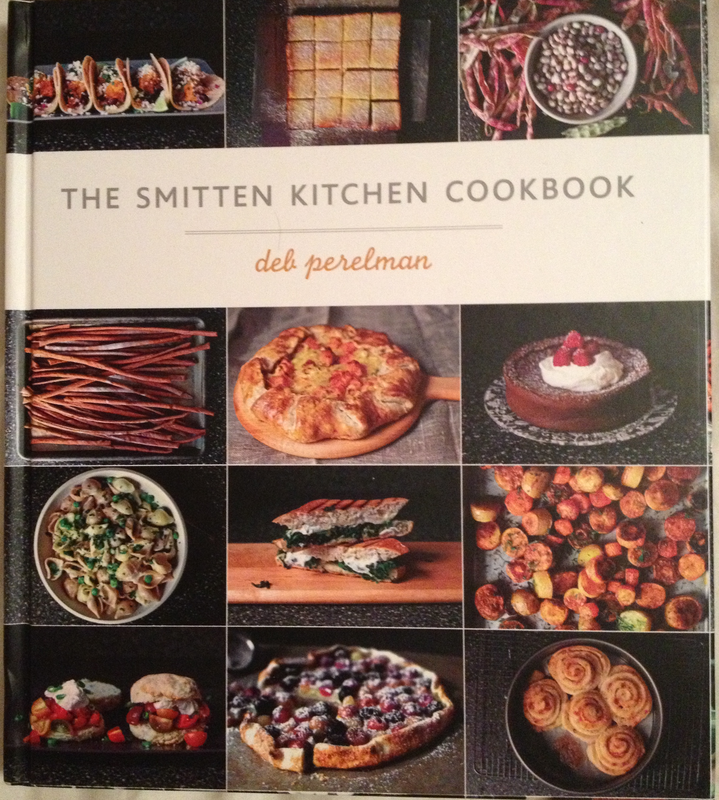 Deb is the creator/blogger-extraordinaire at the Smitten Kitchen blog. Her recipes are easy to follow and super tasty (which apparently has something to do with her obsessive compulsiveness … and I now think that’s a great trait). She’s even a talented writer. Basically, she’s the whole package. And now she’s published her first cookbook. So of course I rushed out and ordered a copy the moment I found out it was available. It’s become my late-night companion. I’m reading it like a novel. Seriously. Tucked in bed after the kids go to sleep. When I wake at 3 a.m. Sneaking peaks during the day if I get five minutes by myself. It’s accomplished exactly what I think a good cookbook should do: it’s got me dreaming of ways to incorporate her food into our lives. The thing is, though, Deb is not totally on board with some of our dietary choices. 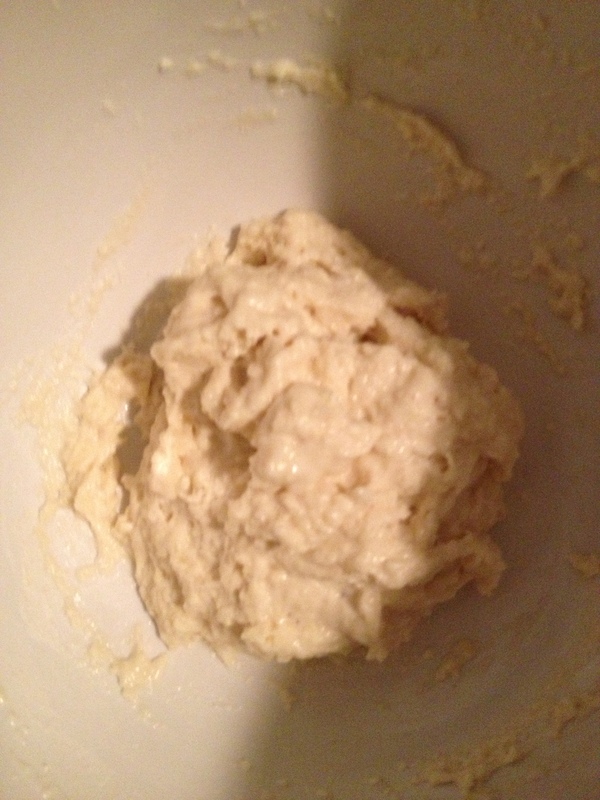 She uses refined sugar and table salt and white flour. She’s not worried about soaking her grains or avoiding vegetable oil or soy. But every page has a dish that looks more delicious than the last. It’s just going to require a little figuring to adapt them. And I’m very excited to try. Like, for example, her Gingerbread Spice Dutch Baby, which is basically an incredibly decadent German Pancake, baked in a cast iron pan. 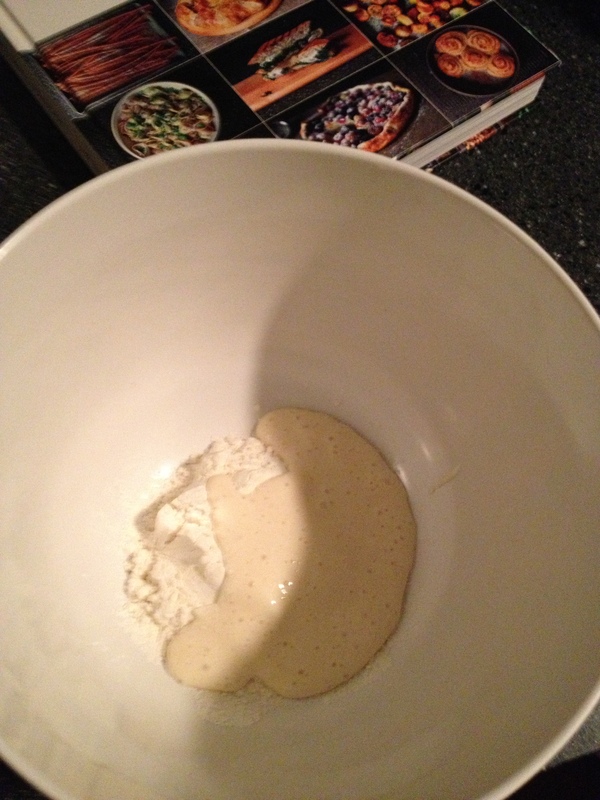 tablespoons of our sourdough start and 2 tablespoons of water … covered with a clean dish towel, just waiting for baking! UDATE: IT WORKS!!! 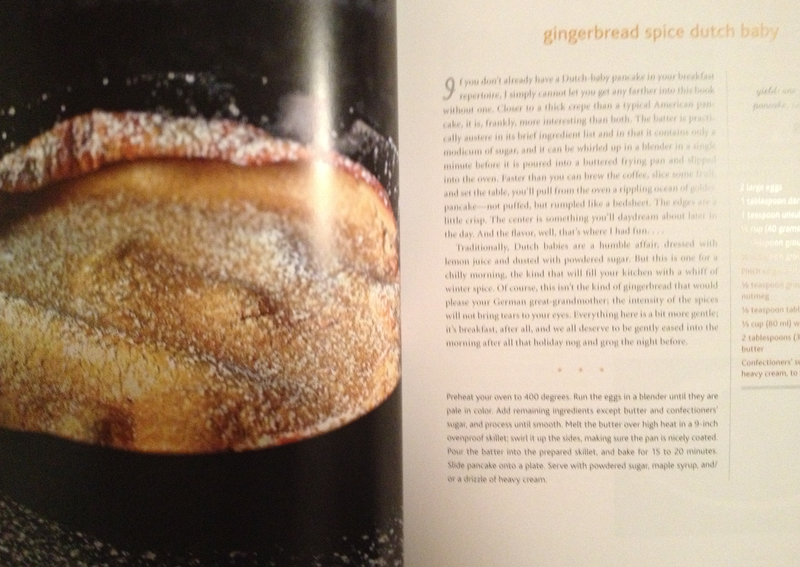 sourdough dutch baby (minus the molasses and brown sugar … with maple syrup instead of white sugar) … AMAZING!! And we ate it so fast, I didn’t get to snap a photo!! Next time. For sure. PS – Don’t forget to sign up to win the WORLD MARKET GIFT CARD GIVEAWAY! Registration closes at 10 pm PST tonight. Winner will be chosen at random and announced TOMORROW on the blog!